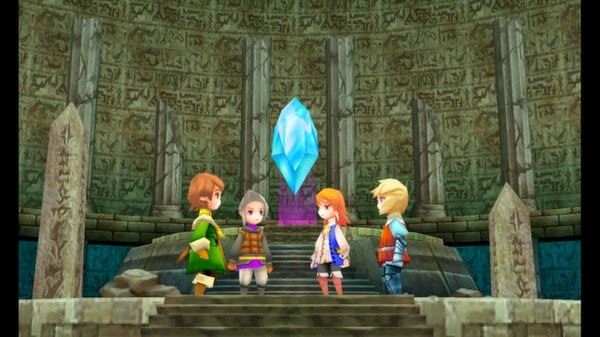 A listing on Steam has revealed that Final Fantasy III is coming to PC. While no official date has been confirmed, the game will include new and improved 3D visuals, upgraded graphics, Steam Achievements, easier browsing through bestiary and new visual designs for job mastery cards. Pretty keen for this, I haven't had a chance to play Final Fantasy III yet. More news as I see it!